Elavon is a leading global provider of payment services, providing integrated payment processing to more than 1 million merchants worldwide. Solutions- including credit and debit card processing, electronic check services, gift cards and professional services-are tailored to meet the needs of customers managing small business, retail, hospitality/T&E, health care, education and the public sector businesses. Through a strong partner model with financial institutions, associations, ISO/MSP's and other channel partners, Elavon markets solutions globally. The company employs more than 3,600 people across the United States, Canada, Puerto Rico, Brazil, Mexico, and Europe and is a wholly-owned subsidiary of U.S. Bank, the fifth largest commercial bank in the United States. Take all payment types - credit cards, debit cards, electronic checks and gift cards. 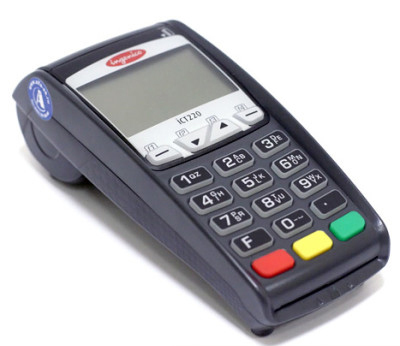 We offer competitive prices on credit card equipments, or offer it even for Free! The VX 520 is a reliable, rugged countertop device that's built to last. It handles encryption, decryption and processing at lightning speeds thanks to its powerful processor and expandable memory. Integrated NFC capabilities support alternative payments and also supports value-added applications such as loyalty or gift card acceptance. A full range of connectivity options, from dial to dial plus Ethernet, with an optional battery allows the VX 520 to go wherever you go. A uniquely designed communication port area underneath the device keeps countertops neat and free of clutter. 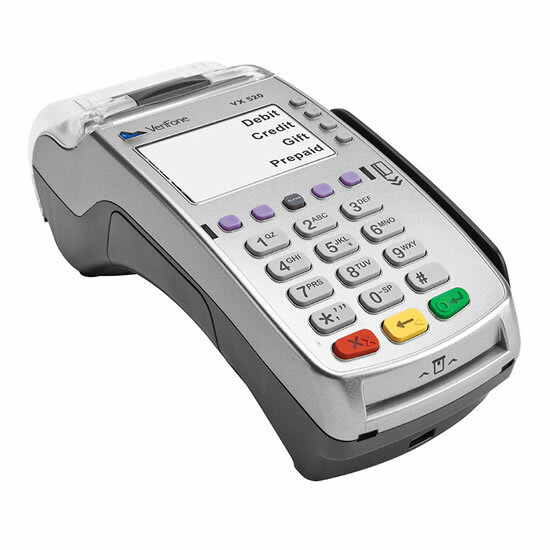 Lightweight and stylish, the iCT220 are the rugged, easy-to-use countertop devices that gives merchants the freedom to accept electronic card payments, with or without an interface with a cash register or POS system. 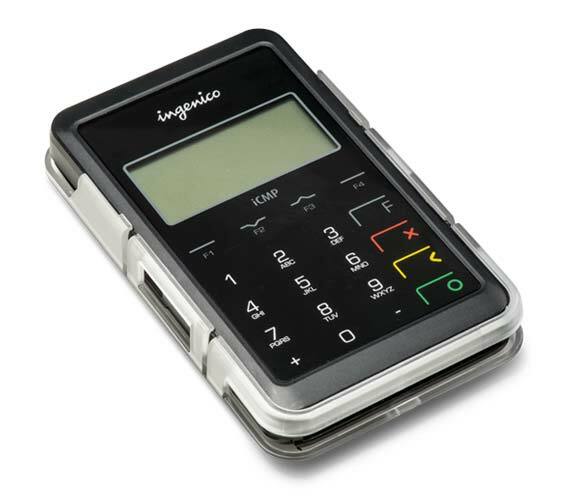 All iCT220 functions - from payment processing and receipt printing to settlement reporting- operate flawlessly from a single, secure device. iCMP connects via Bluetooth to any iOS or Android-based tablet or smartphone. By offering the most advanced payment capabilities, it turns a tablet or smartphone into a Smart Mobile POS. All materials on this site are under the copyright of Intercom,inc.© 2015.